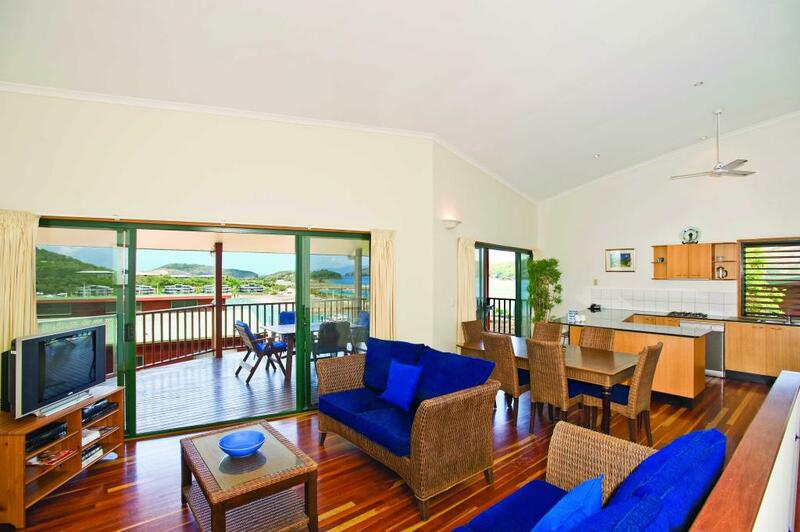 Hamilton Island Holiday Homes are a convenient and comfortable accommodation option for guests on an extended stay on the island. 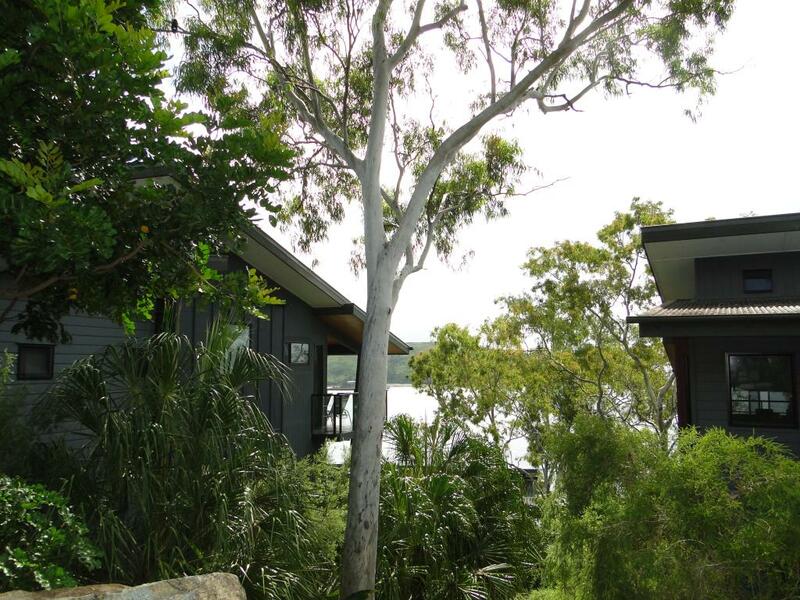 Located both on the resort side of the island and throughout the stunning bushland, these self-catered homes accommodate up to 8 people. Although situated in their own grounds, they enjoy communal landscaped gardens and swimming pools as a group of common-walled properties. Choose between the Resort-Side Homes, Standard, Superior, Deluxe or Resortside Homes depending on your needs and budget. 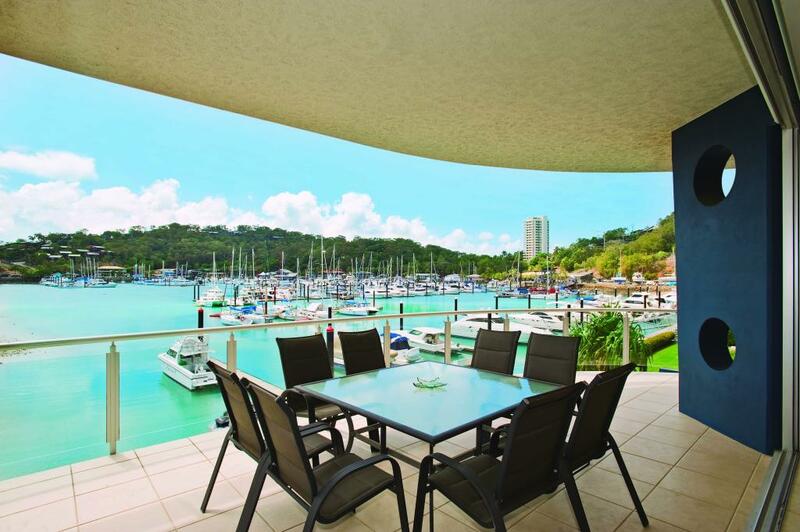 Varying from studio, split level and two storey accommodation these apartments are well-appointed and within walking distance of Catseye Beach, Marina Village, Dent Passage and the Southern Marina foreshore. Each is complete with a fully equipped kitchen, spacious combined lounge and dining area, laundry and private balcony with stunning views. 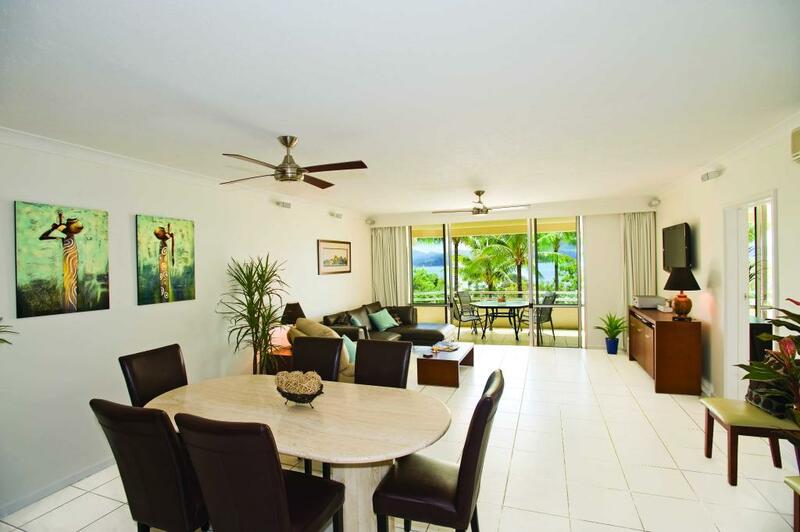 Combining the relaxing home-away-from-home feeling with all the benefits of a resort, Hamilton Island Holiday Homes are a popular place to stay. 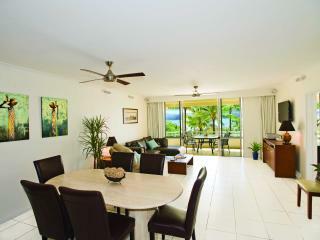 Facilities include use of swimming pools, day spa, fitness centre, kids club, restaurants and bars. There is also a complimentary 4 seater buggy to ensure everything you need is within easy reach. 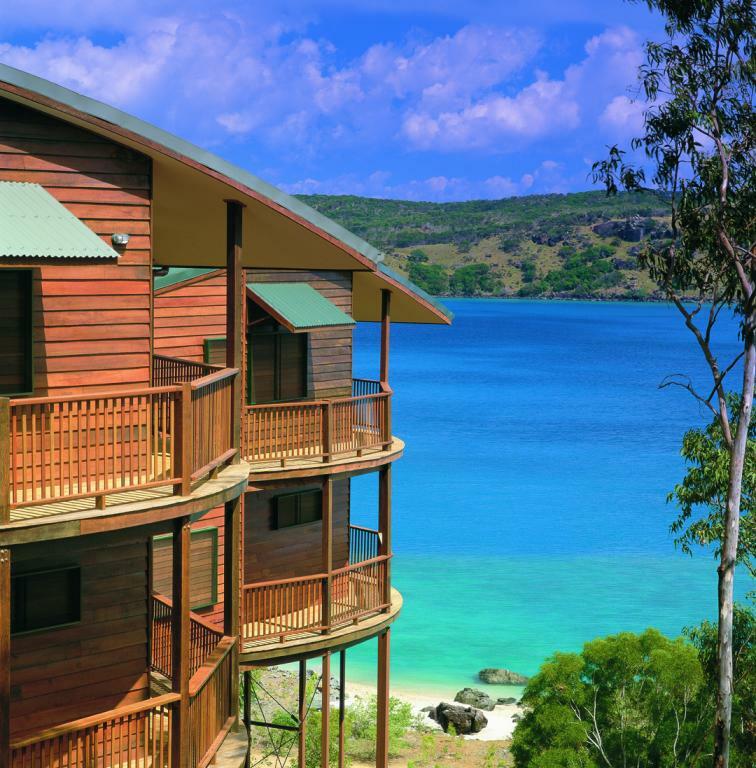 The stunning location of Hamilton Island and its Holiday Homes means there is plenty to see and do, however you can choose to do nothing at all! 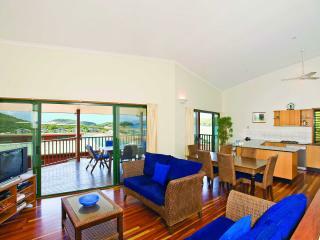 Relax by the beach with a cocktail in hand and enjoy the stunning views or explore the island on a bush walk. Complimentary catamarans, paddle skis, windsurfers and snorkelling equipment means there's no excuse for missing out on the wonderful water sports on offer however if you'd prefer to remain dry there's also golf and tennis. 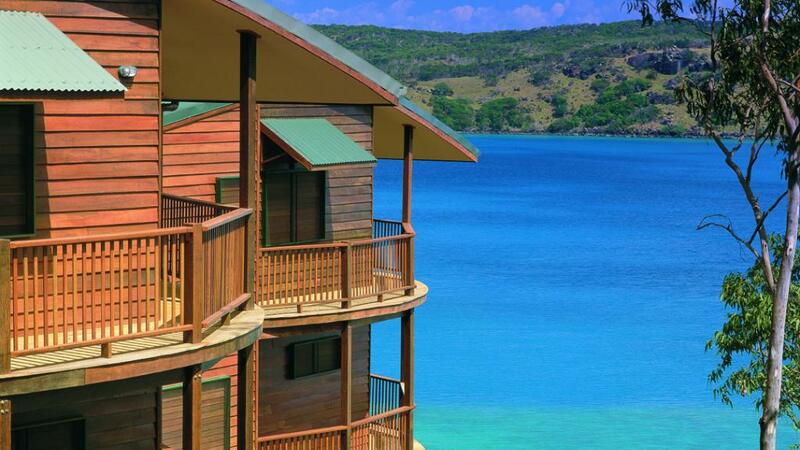 With its close proximity to the world famous Great Barrier Reef, snorkelling and scuba diving are one of the most popular activities on the island. 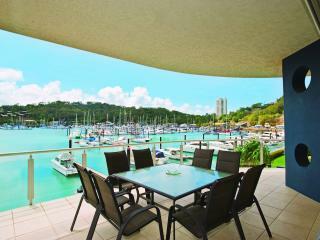 For full details about facilities, activities and other travel related information please visit our main site: Hamilton Island Holiday Homes.